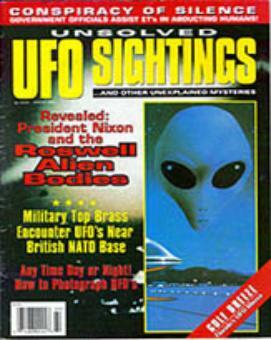 Click for "Next Level" article - 1996. First featured television news interview. and/or opinions of other's comments posted on this site. 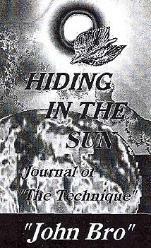 All the rest is copyright intent of "John Bro" Wilkie -1995-2015.
click magazine cover image for first published article on "John Bro Technique." 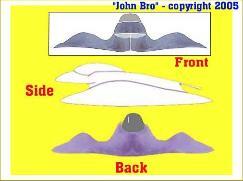 UFO's - "John Bro Technique"
On July 14, 1995, the 'Reseda Saucer' was recorded. 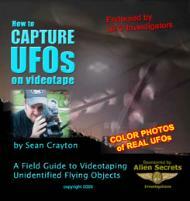 subsequent publishing of "Solar Obliteration"
article entitled "Now you too can see a UFO!" Click here to view "John Bro Favorites"